Josoor Institute is a Centre of Excellence for the sports and events industries, it is inspired and developed by the Supreme Committee for Delivery & Legacy. In Arabic, the word ‘Josoor’ means ‘bridge’. This perfectly describes our purpose. We bridge the gap between where we are now as a region, and where we want to be by bringing together natural talent and enthusiasm with professional experience and expertise. It is a place where the journey starts towards a rewarding career in the various sports and events industries. 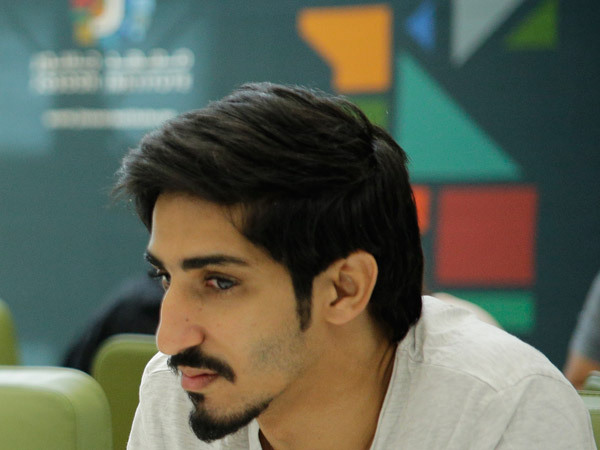 Our goal is to nurture and engage talented people who are beginning or advancing their careers in the management and organisation of sporting and non-sporting events within Qatar, the Middle East and North Africa region. 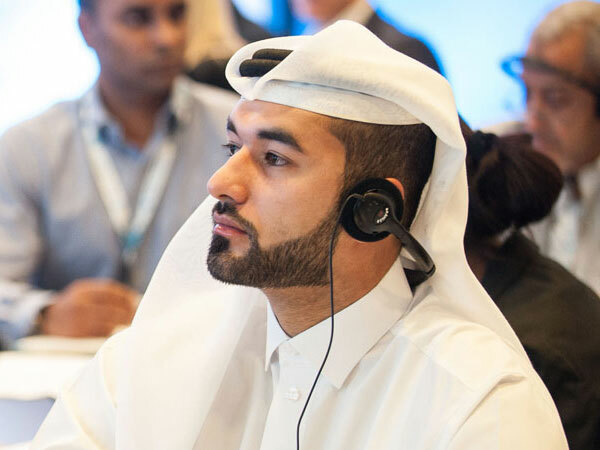 Core to developing the sports and events industries is Josoor Institute’s role in providing world-class education to aspiring professionals who will contribute to the development of these sectors in Qatar and the wider Middle East and North Africa region. This will be used to improve our courses, stimulate debate among our alumni, associates and other key stakeholders and establish us as thought leaders in the sport and event management industries. 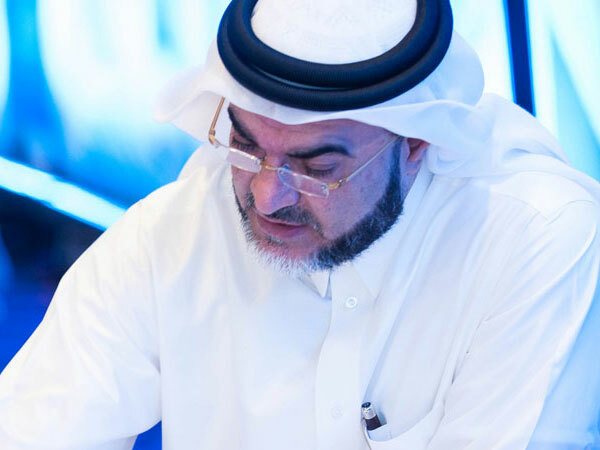 There is a wealth of knowledge and expertise within Josoor Institute, which can be shared through consultancy services to aid the development of the sports and events industries in Qatar and the MENA region.